Comments Off on Eat Concrete! 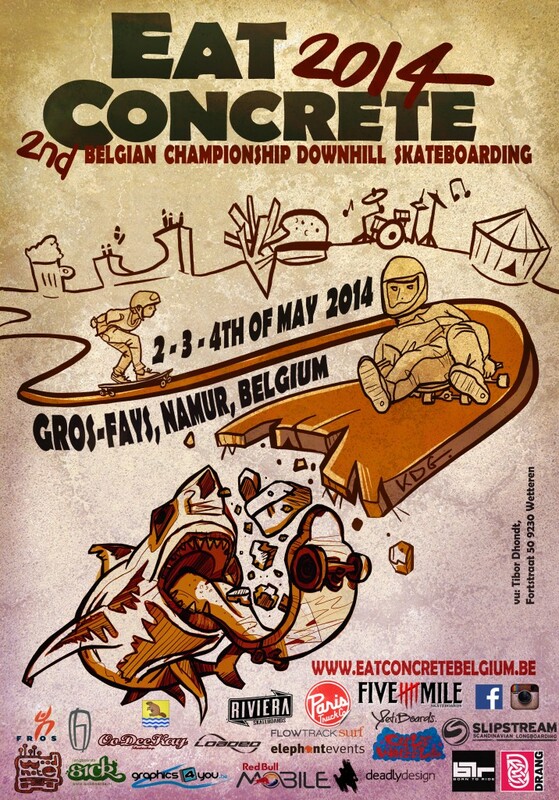 We are proud sponsors of Eat Concrete 2014 – The Belgian Downhill Championships 2-4 May 2014. Check out EAT CONCRETE for more info!